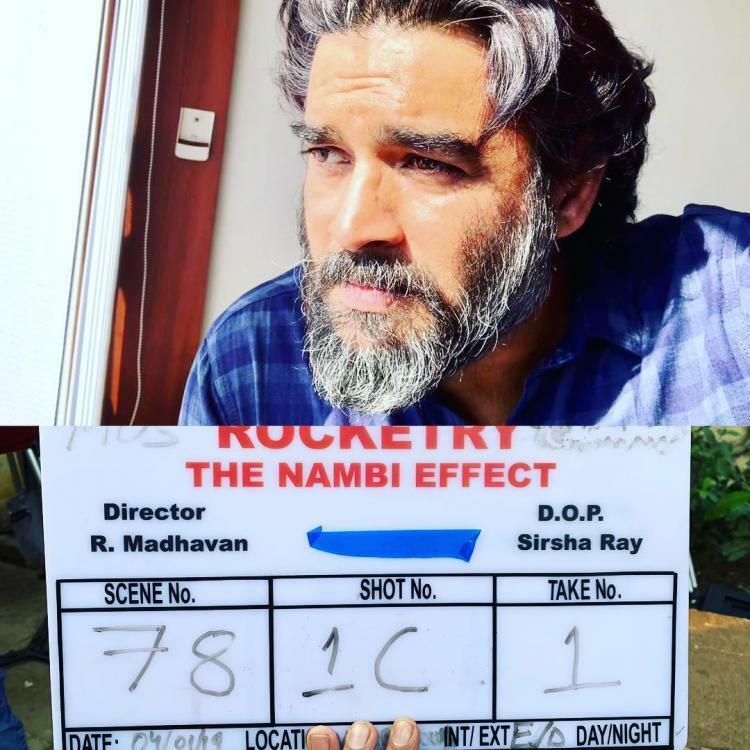 Rocketry: The Nambi Effect starring R Madhavan is one of the much awaited films of the year. 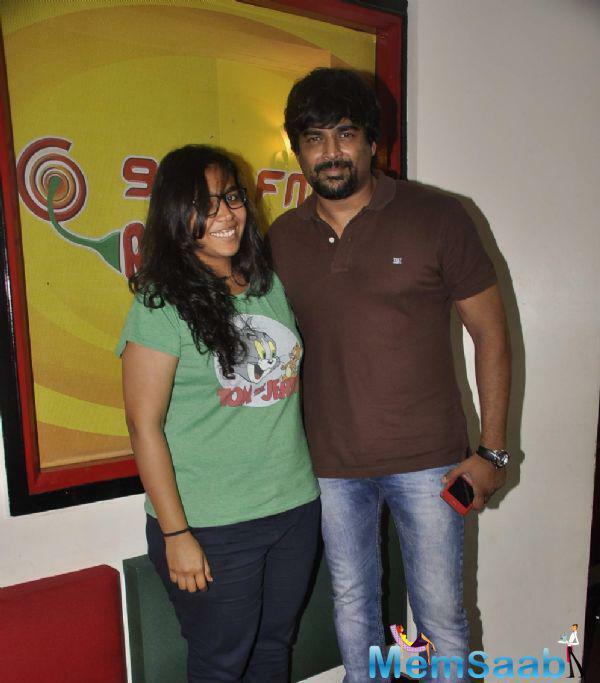 The teaser of the film was released a couple of months ago and it received rave response. 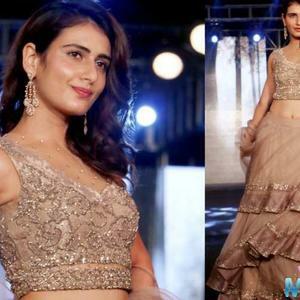 The excitement level among the moviegoers is quite high and with this here's another news that is grabbing all the attention over the film. 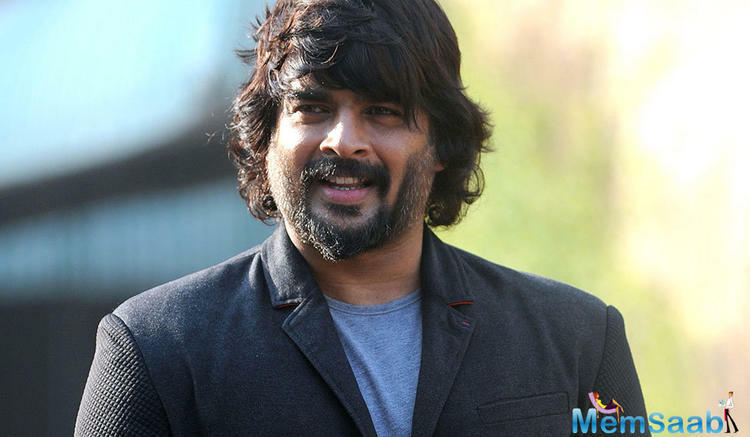 The latest update is that R Madhavan has taken over the director's seat for the film. 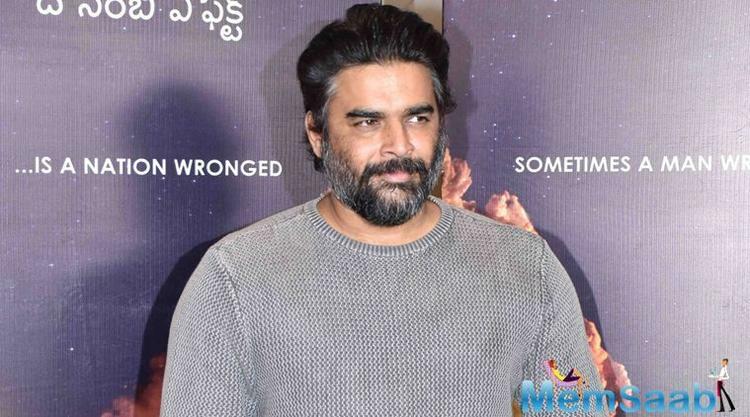 Reports now have it that owing to his other pressing commitments, filmmaker Ananth Madhavan had to step off the project with R Madhavan taking over as the director of the film based on the life of ISRO scientist Nambi Narayanan. 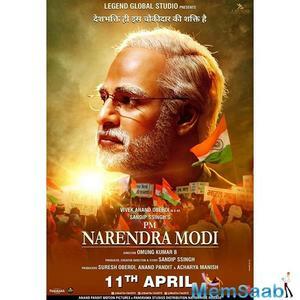 Sources reveal that with a talented cast and crew, the movie is ahead of schedule with major portions already shot in all three languages. 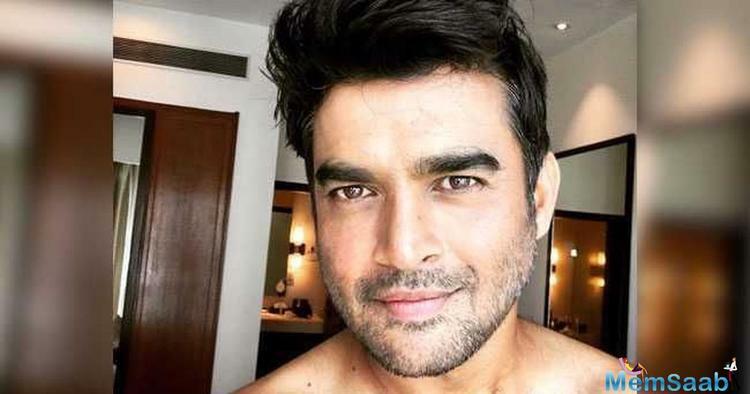 Well, Rocketry is a very important project for R Madhavan and the actor as a director is all set to make his directorial debut. 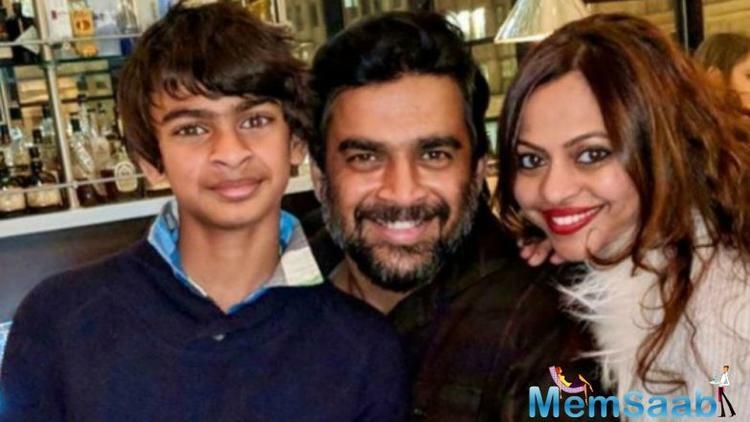 Madhavan also took to Instagram to share the news with his fans and wrote, "Need all you BLESSINGS." 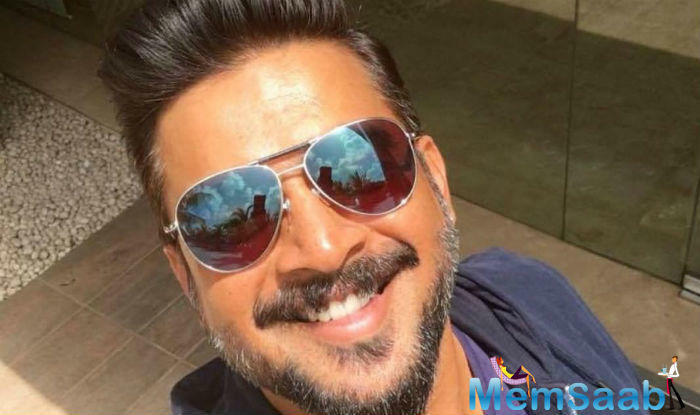 Taking over Ananth's place as the director, the actor said, "Ananth Mahadevan is an extremely talented filmmaker, however, owing to unavoidable circumstances and certain pressing commitments he could no longer direct Rocketry: The Nambi Effect ." Adding that, " Rocketry is close to my heart for many reasons. 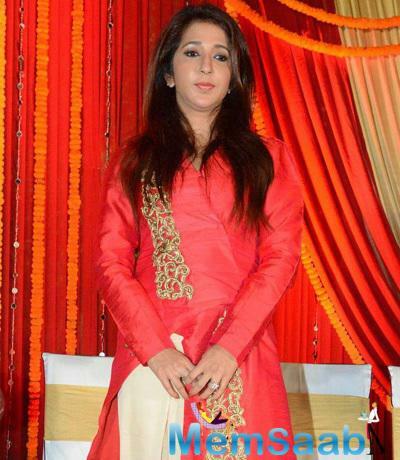 The film is shaping up well and I can't wait to tell the incredible story of Mr Nambi Narayanan to the world." 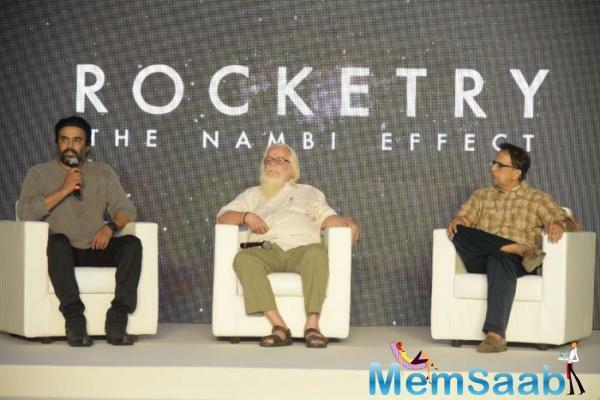 Rocketry: The Nambi Effect will see the actor essay the role of the protagonist in the film. 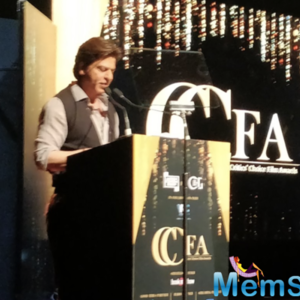 The film will be a trilingual in English, Hindi and Tamil and is shot extensively across India, Princeton, Scotland, France and Russia. 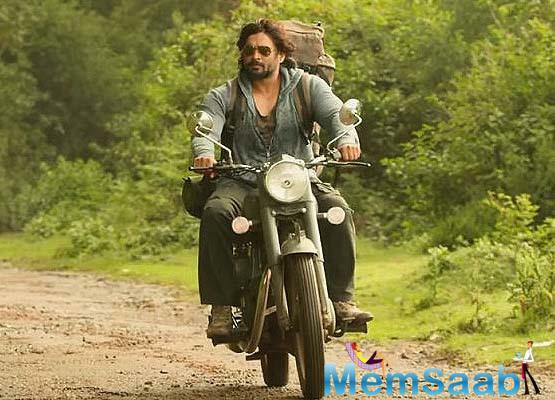 The film is slated for a 2019 worldwide release.